We commit ourselves to maximizing our client's performance, through listening to their thoughts, their ideas and their dreams and by putting this all together we design and implement a solution that will perform beyond the client's expectations. A.I.S has specialized in providing enterprise-class network support, web presence and Bespoke Application Development to customers with small-company IT budgets. A.I.S has developed a unique support delivery system that includes a low-overhead but tightly connected office support infrastructure with sophisticated remote troubleshooting technology. Our engineers are experienced professionals with industry certifications from the major technology vendors. A.I.S recognizes that network security, dependability, and efficiency are just as important to small businesses as to large enterprises but that small organizations don't have the economy of scale to invest heavily in computer technology, large in-house support staffs, or super-sized IT outsourcing contracts. 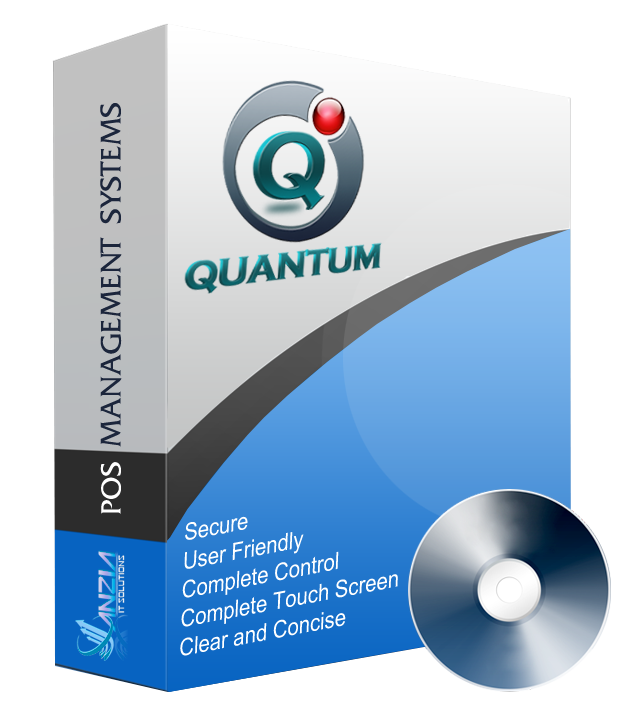 Quantum Point Of Sales Management System is fully integrated software that helps in your business growth. Reliable software that is backed by an unbeatable support and training. 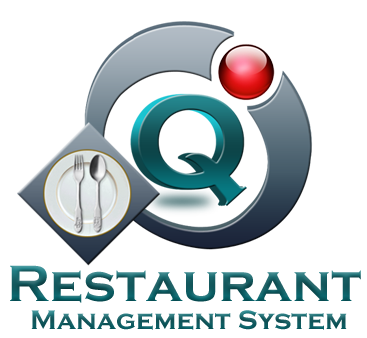 Quantum is becoming the icon for intellectual excellence in the Hospitality, Retail, Salon & spa software fields in and around world.